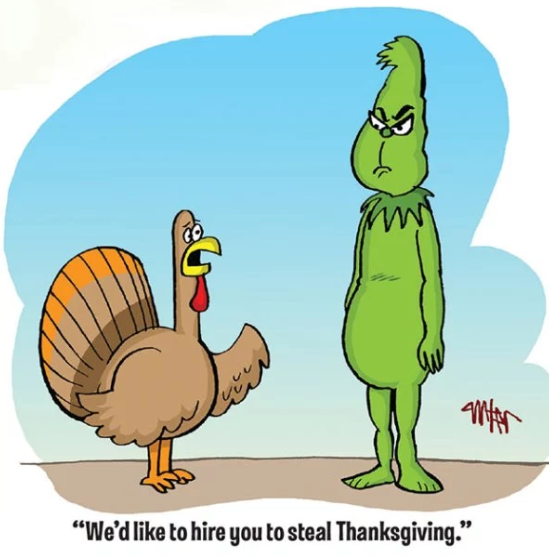 Personalizedfree.com wishes everyone a Happy Thanksgiving! As you all know, the Christmas season officially begins on Friday. If you're not already signed up for our newsletter, but sure and do it soon. Great deals will be coming your way in the days ahead!